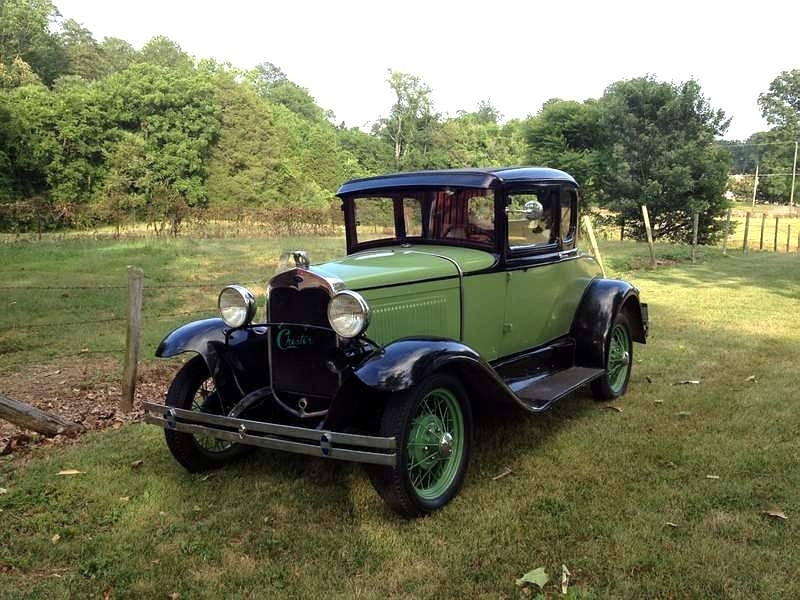 The Ford Model A was introduced in 1928 to replace the now outdated Ford Model T. At twice the power of its predecessor, the new 40 HP four-cylinder engine had a top speed of 65 mph; other innovations were a new three speed transmission, hydraulic shocks, the old magneto ignition replaced with a coil & battery plus a brake for every wheel. The 1928 and early 1929 models fitted 440-21 tires and the Lucas 440/450-21 is an excellent choice for those looking for high quality at the lowest cost. Henry changed the tire size of the Model A in 1929 to 475-19 and continued fitting this size until the Model B was introduced in 1932. The Lucas 475/500-19 is the same high quality at the same low cost.